Bathrooms should be a place of cleanliness, relaxation and peace. Even if you’re not a fan of long, hot baths, you should feel clean and relaxed after leaving your bathroom. This is helped by clean lines, fresh colours and minimalistic designs. 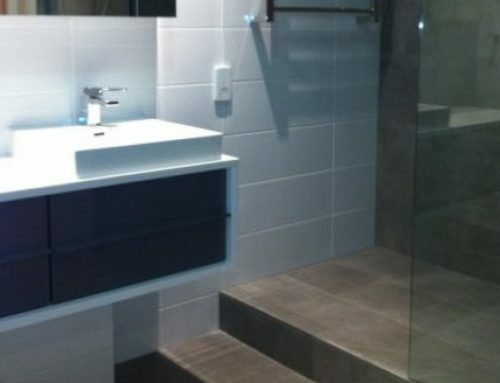 One way to help achieve this look is to integrate a frameless glass bathroom layout. Frameless glass does exactly what the name suggests – it’s a type of glass that stands alone without the need for a big, bulky frame to hold it up. One of the most common uses for frameless glass in a bathroom is for the shower. Shower doors made with frameless glass offer a sleek, luxurious look, helping the shower blend with the rest of the bathroom. This stops the shower from sticking out like a sore thumb and creates a more streamlined look for the rest of the room to follow. Another reason for choosing a frameless glass bathroom framework for your renovation is that they come in a variety of styles. There are clear, translucent and completely frosted styles of this glass – offering you as much or as little privacy as you desire. Another benefit of having these frameless doors other than aesthetics, is that it will reduce mould and mildew growth between the glass and the plastic framework. 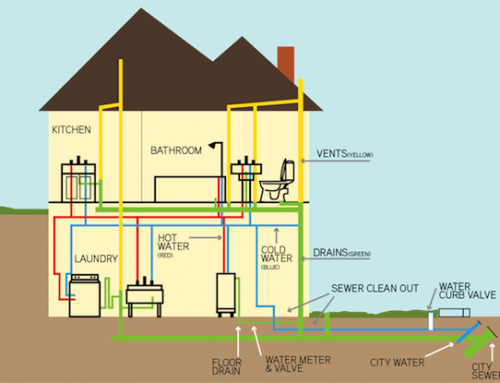 This is a common problem because it’s an area where moisture can get easily get trapped. It’s also a hard to reach area meaning it’s hard to stay on top of the cleaning of that area. Frameless glass eliminates this problem entirely as the glass meets seamlessly with the wall. This ensures sure there is no area where moisture can get trapped and mould can grow. There are concerns about the safety of using this frameless glass in a bathroom. People believe that it may be less safe because there is no frame to reinforce it. However, the risks of frameless glass is much the same as regular glass. Anything made of glass be it doors, windows or mirrors is liable to break under extreme force or circumstance. Manufacturers of frameless glass have taken these concerns on board, so have designed this glass so that if it breaks, it won’t hurt you. This is done by having it shatter into round, uniform pieces – not sharp shards that are much more likely to cut you. Other manufacturers even use a similar type of glass to that of car windscreens. This means if it gets damaged it won’t shatter and fall onto you. Thus the overall risk of it shattering is greatly reduced. The thickness of the glass is also taken into consideration, with different options available for those who are worried about any damage. However, with thicker glass comes the disadvantage of heavier rollers, hinges and brackets. 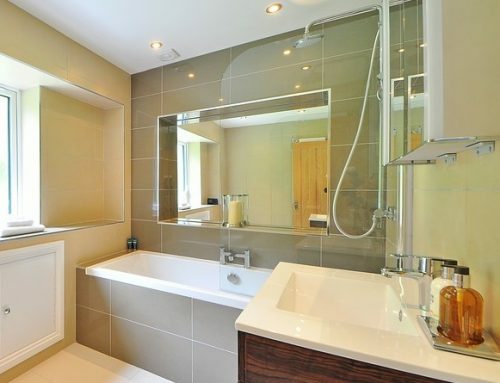 Using these sometimes ruins the streamlined effect that a frameless glass bathroom door provides.